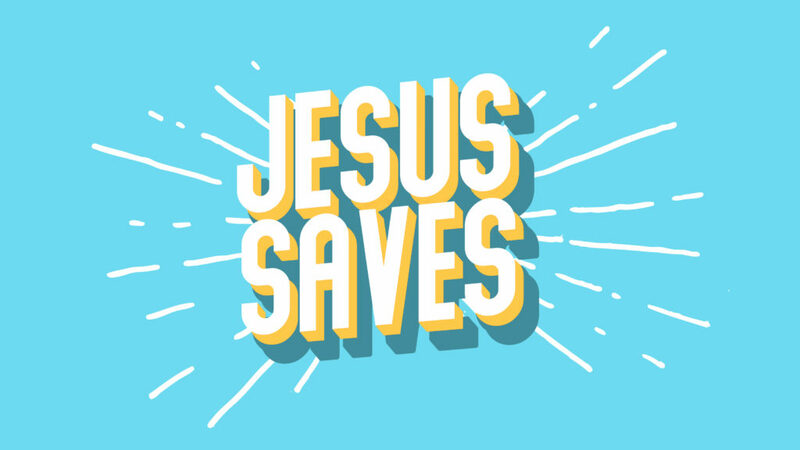 Jesus saves! This phrase Jesus saves is a truth we communicate here every Sunday. It’s the historical reality that in the person of Jesus Christ, the Son of God became a man to be our Savior. This is the big idea of our study, THE SON OF GOD BECAME A MAN TO BE OUR SAVIOR. In fact, there are many big ideas packed into this one big idea. Let’s do our best to unpack them together.